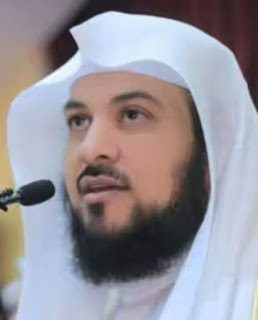 Mohammed Alarefe, a Saudi Muslim cleric and professor of religion at King Saud University in Riyadh has urged world football’s governing body, FIFA to ban Christian players from making the sign of the cross and other Christian signs after scoring. He posted the controversial call on Twitter to his 17.4million followers, but he was quickly flooded with messages disagreeing with him. A number of people pointed out to the Muslim scholar that a huge amount of players kneel on the ground and kiss the floor in celebration of a goal, mimicking the Islamic prayer. Twitter users from all religious backgrounds were quick to shut him down pointing out that the act was an expression of joy and even Muslim players bow to the ground after scoring. The issue of religion and football is a touchy issue in Muslim majority countries especially in the middle east. Recently, Real Madrid revealed they will not feature the traditional Christian cross on clothing sold in some Middle East countries under a new regional deal.